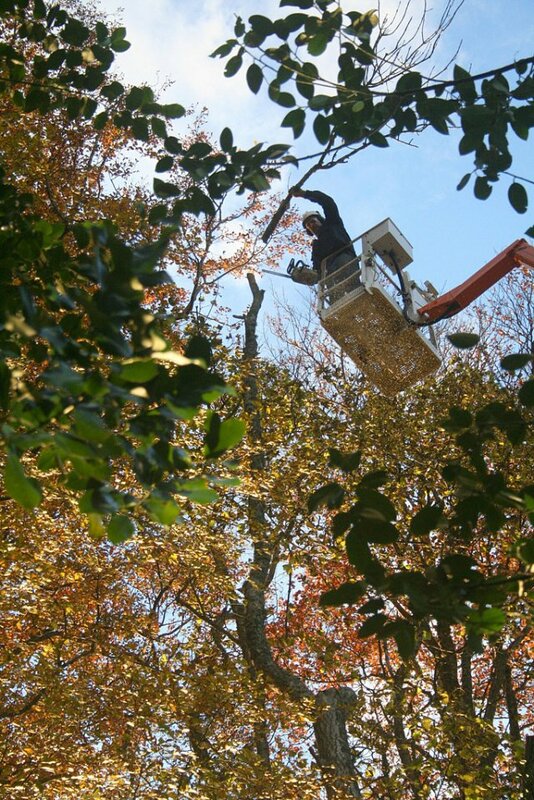 Inverness Tree Surgeons and Consultants, Arborists and Arboriculturalists. A responsive local company, operating throughout the Highlands and Islands. We can assess your needs, provide a competitive quotation and achieve quality results to Local Authority approved standards. Tree surgery and consultancy, scheduling of works and project management, we work for private customers, commercial, estates/landowners, councils. Tracked MEWP 22 meter working height (cherry picker or work platform) a selection of chippers to suit each job. Large and small stump-grinders. Excavator mounted grab, for handling heavy material, also flail for site clearance (removal of brambles small trees). Tree safety surveys, Home buyers tree reports, Development site consultancy to BS5837. We have modern decay detecting equipment, and ability to produce digital maps to 10cm accuracy. Inverness Shire and Ross Shire, Black Isle, Skye, Ullapool, Dingwall, Cromarty the whole Highland and Islands area. We also cover Aberdeen, Elgin, Forres, Nairn, Grantown on Spey, Oban, Mull, Skye, Ullapool, Wick, Orkney, Tain. We will go anywhere required. Inverness Tree Services was started by Iain Ogilvy as a sole trader some time before 1984, becoming VAT registered end of Feb 1984. 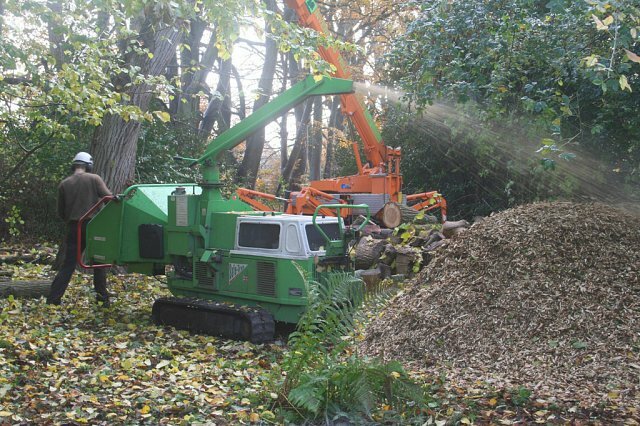 From then the business grew steadily with increasing workload over the years and experience of many and varied tree operations. Twenty years on in Feb 2004 the business became Inverness Tree Services Ltd with Co Directors Iain Ogilvy and Jacqueline Waring. Jacqueline relinquished her directorship in January 2008. From early 2008 Iain Ogilvy became sole Director. AXA Policy No RG COM 190732. Employers Liability - Limit of Indemnity £10,000,000. Public & Products Liability - Limit of Indemnity £5,000,000. Professional Indemnity - Limit of Indemnity £500,000. Please contact if you require a copy of our insurance certificates.